BUILD your custom SCA team with just a tap. 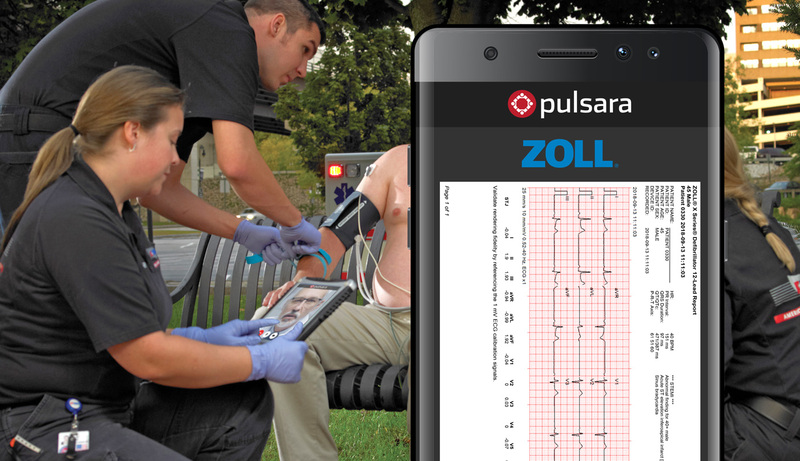 Cardiac Arrest Systems of Care Are Rapidly Changing. The days of simply shouting "Call a code blue!" are over. 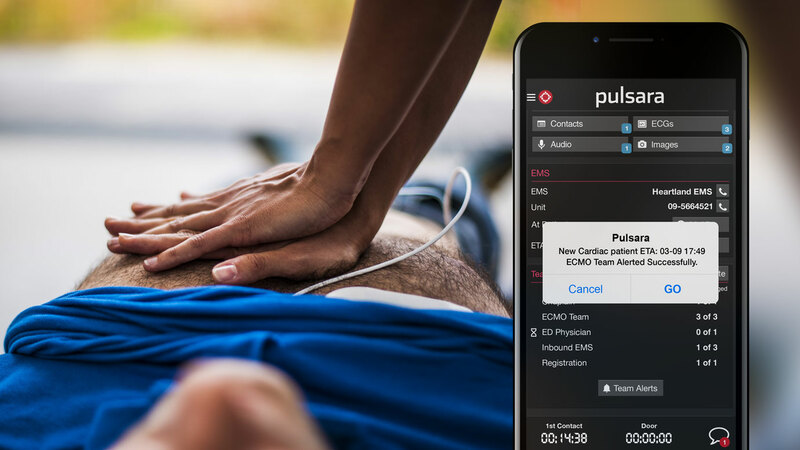 The systems-of-care approach to cardiac arrest care is evolving and looks more like our STEMI, Stroke, and Trauma systems of care. Does your communication and collaboration strategy support and standardize this rapidly evolving field? Ready to Reduce Your SCA Treatment Times? However it makes sense for each patient. 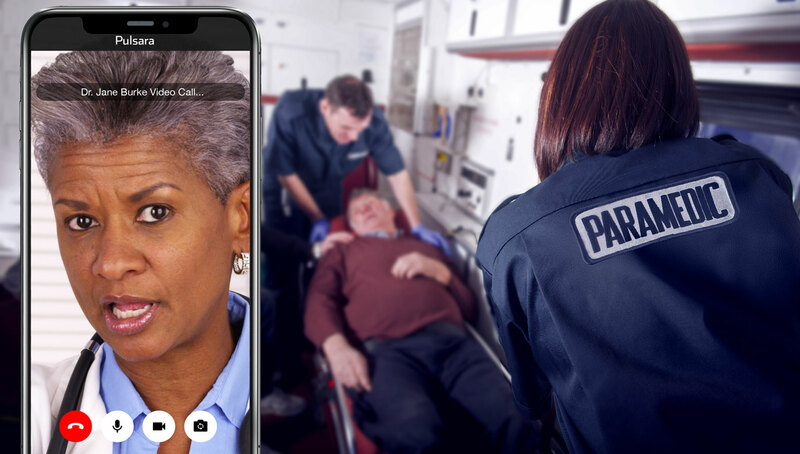 Cardiac arrest is extremely time sensitive, and mobilizing the correct treatment team and allowing them to communicate effectively is critical. Cardiologist? Cath Lab? Respiratory? ECMO Team? 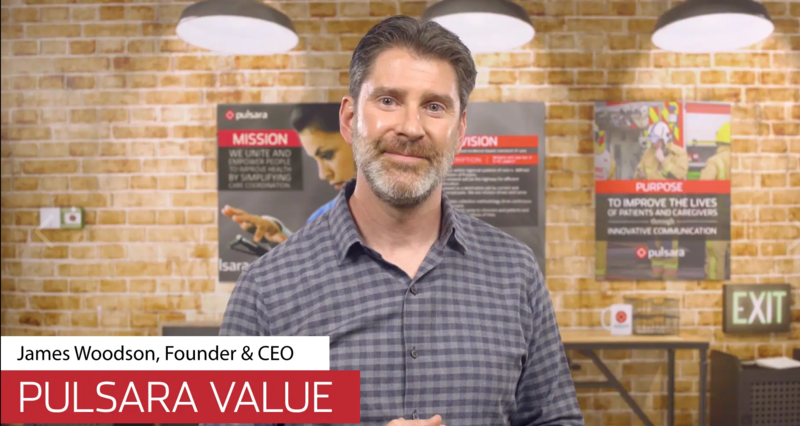 Dynamically build your team to include whomever you need, right when you need them. 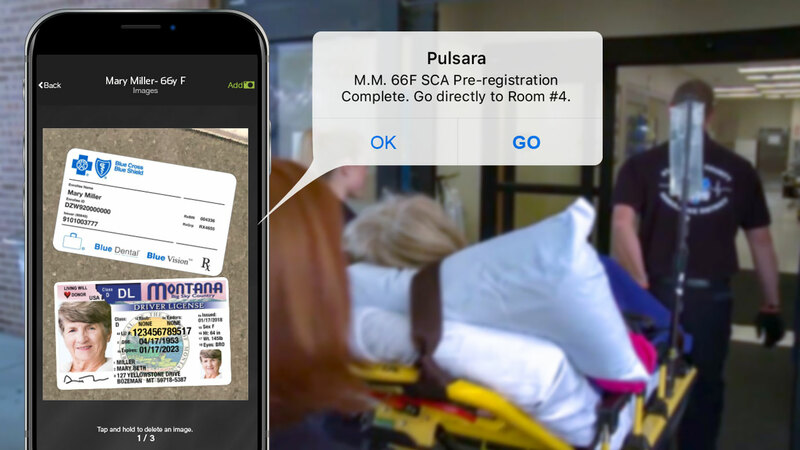 With Pulsara, effortlessly track symptom onset, ROSC rates, ECMO inclusion/exclusion criteria — all critical timestamps along the entire patient journey (even the ones not collected at your facility) are automatically in one place for you, making reporting and goal setting a breeze. 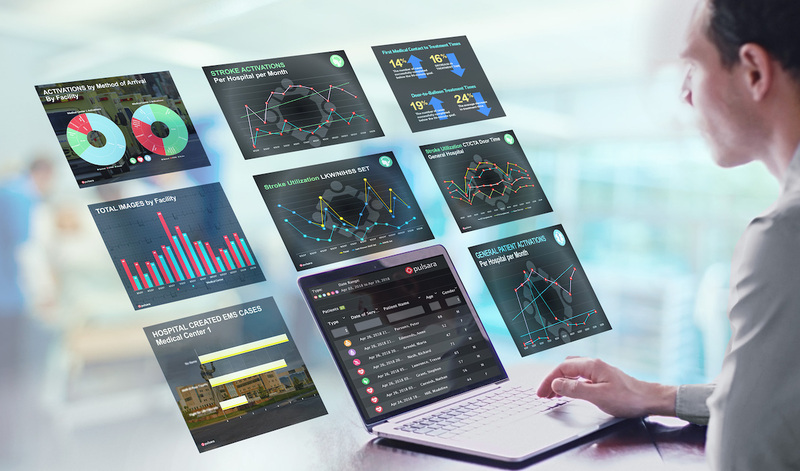 When it comes to communications, most transfer centers function as a switchboard, connecting people via phone calls. But have you ever had a case where the patient’s condition or rhythm evolved and that change was never communicated? 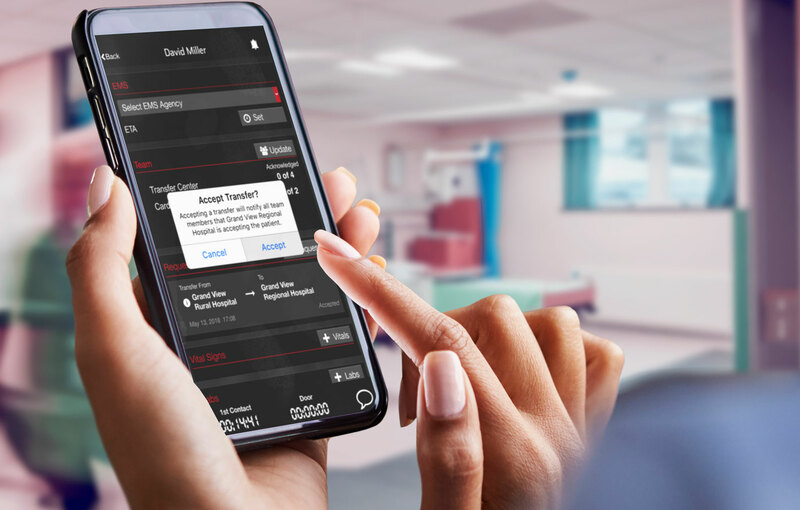 Transmit the findings of the ECG, driver's license, or medication list directly from the bedside - to anyone on your care team - instantly and securely. 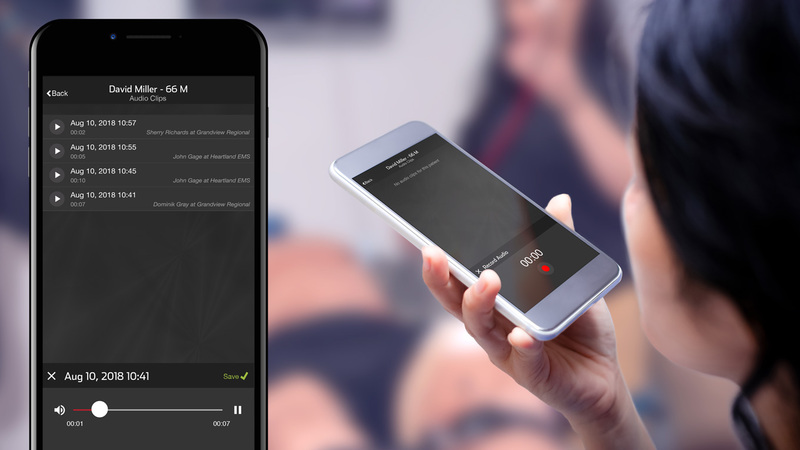 The Future of SCA Care is Connected Teams.